Peru Andes Top is a tour operator based in the city of Cusco and we made several types of services related to tourism for 7 years. We are recognized by the Ministry of Culture to be able to directly operate the Inka Trail, having all the necessary equipment and manage all logistics to deliver this trek for our visitors. 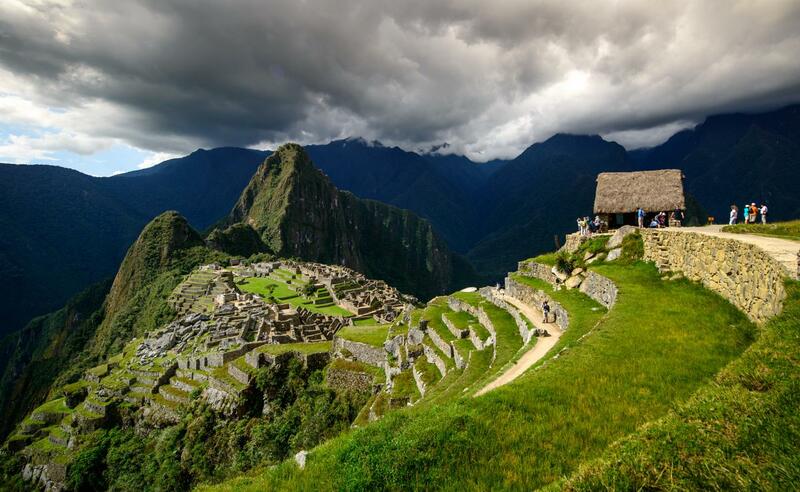 Our main products are developed around trekking, the most important one being Luxury and Traditional Inca Trail. The service we provide with great passion and dedication because it is an unforgettable experience for those who do it. Our staff is made up of an extremely qualified team in the different activities we carry out. We work with guides that can communicate in Spanish, English, German, Chinese, Portuguese, French and more. Also, we have a great team of highly qualified chefs to satisfy the most demanding palates. Our team will take care of giving you a memorable experience before, during and after your stay. Also, help from our community is one of our missions as we are in the Piecitos Andinos project of the Community of Santiago de Chacan. Part of our utilities are destined to the community with basic needs of sanitary services, school supplies or activities recreational activities that help develop an atmosphere of joy and solidarity.